This popular noise-blocking ear plug provides the best protection against loud noises with a Noise Reduction Rating (NRR) of 33dB. 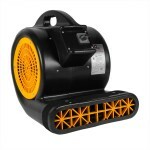 It is made from a strong polyurethane foam material and is orange to make compliance checks quick and easy. The contoured shape assists in inserting and protection from backing out of the ear canal once in place. They can be worn for long periods of time with comfort and delivers high performance you can depend on. There are 100 pairs/box. Price shown is per box. 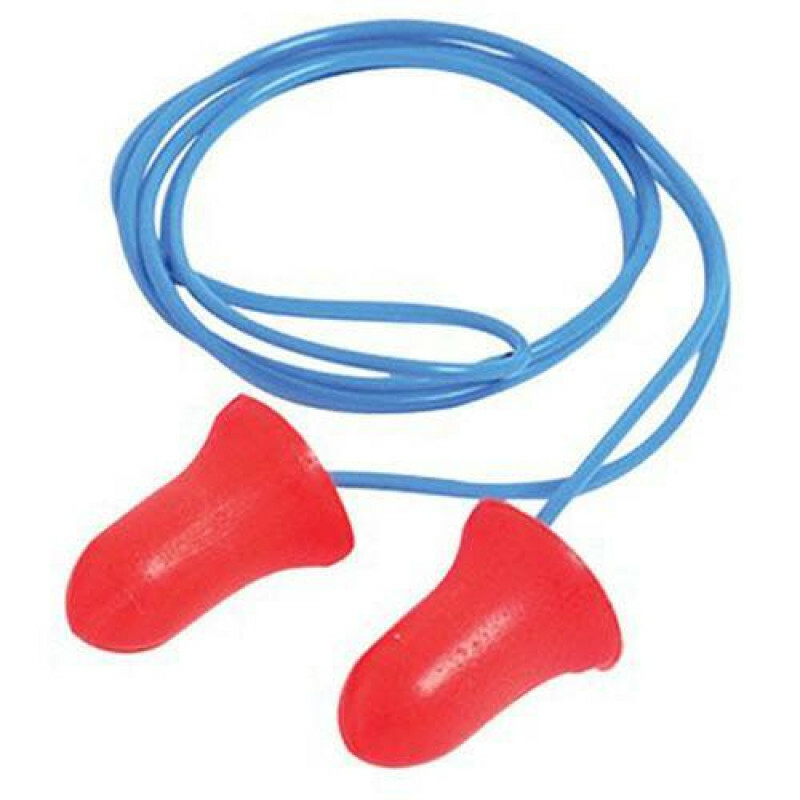 This is a review for the Max® Orange Conformable Foam Ear Plugs - Corded.